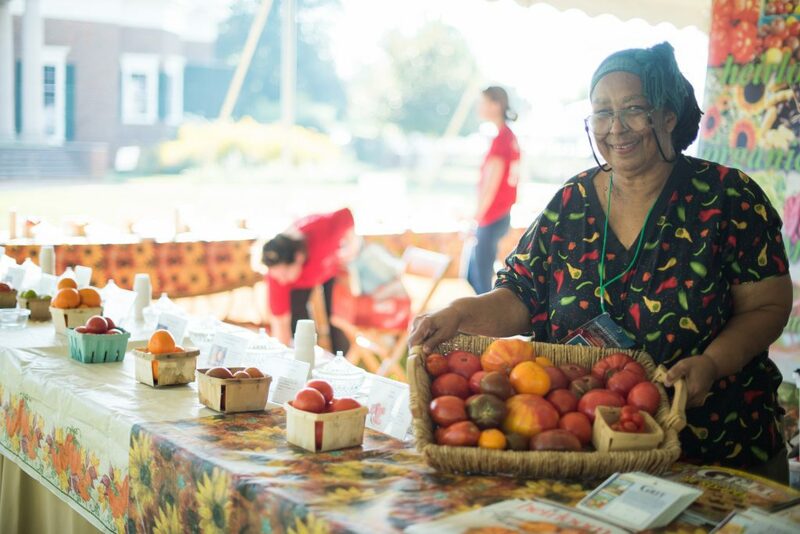 I just got back from the Carolina Farm Stewardship Association Conference, where I had a great time. 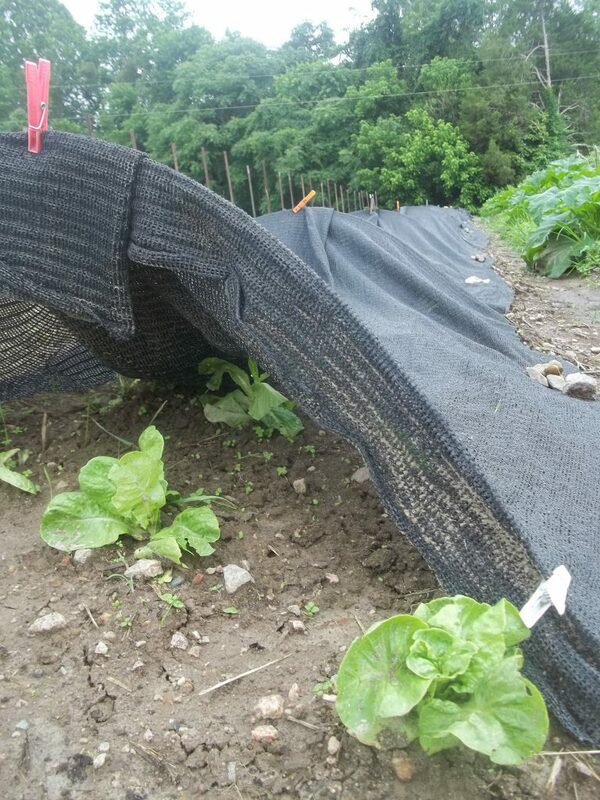 I will be posting my slideshow Sequential Planting of Cool Season Crops in a High Tunnel here next week, after I’ve added back in some of the material I had to cut to fit the time slot. Meanwhile here’s some in depth thoughts about phosphorus levels, an issue for those of us who pile lots of animal manure or compost on our gardens. Soil pH analysis machine at Virginia Tech. Get an annual soil test in the fall, from the same agency each time—different labs sometimes use varying test methods. Also, soil collected in spring is usually higher in P than soil collected in the fall. Consult an agronomy book, your extension service, or a live agronomist for help in interpreting your test results. Most soil tests don’t include a measure of organic matter as this can vary a lot from week to week. My state extension service provides standard tests for soil pH, P, K, Ca, Mg, Zn, Mn, Cu, Fe, B, and estimated CEC, plus a fertilizer and lime recommendation. For a small fee there are special tests for soluble salts and organic matter. High levels of soluble salts, including nitrate, potassium, and sulfate from fertilizers or organic materials like compost can build up and stunt plant growth. Some of the salt problems are caused by having very high organic matter levels, due to heavy amendment with composts or manures. In high OM soils, when warm or when irrigated after a dry spell, large flushes of nitrate can occur. This makes it difficult to manage nitrogen levels. 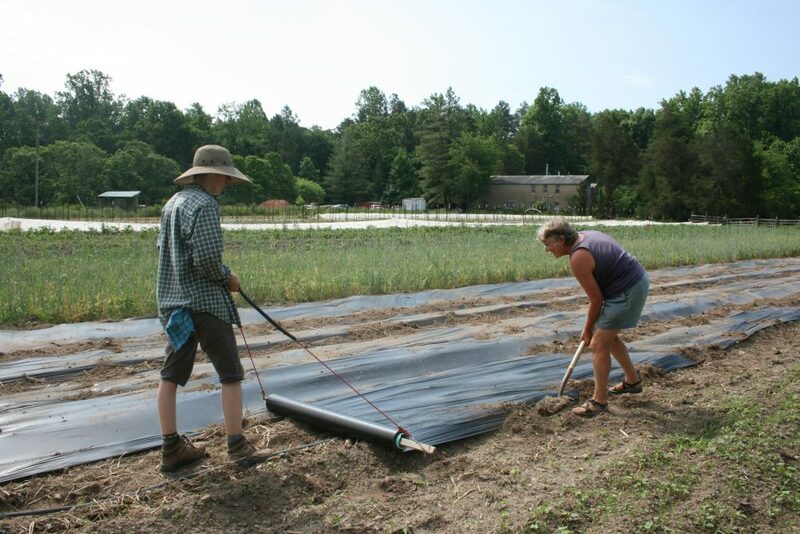 Organic soil amendments include soil inoculants, organic mulches, biochar and other soil conditioners, lime and other natural minerals, manure and other organic fertilizers, such as alfalfa meal, soybean meal, fish meal, kelp, composted chicken litter and compost. Screening compost from a huge pile, for spring seedling compost. Most growers are lavish with compost when they can be. 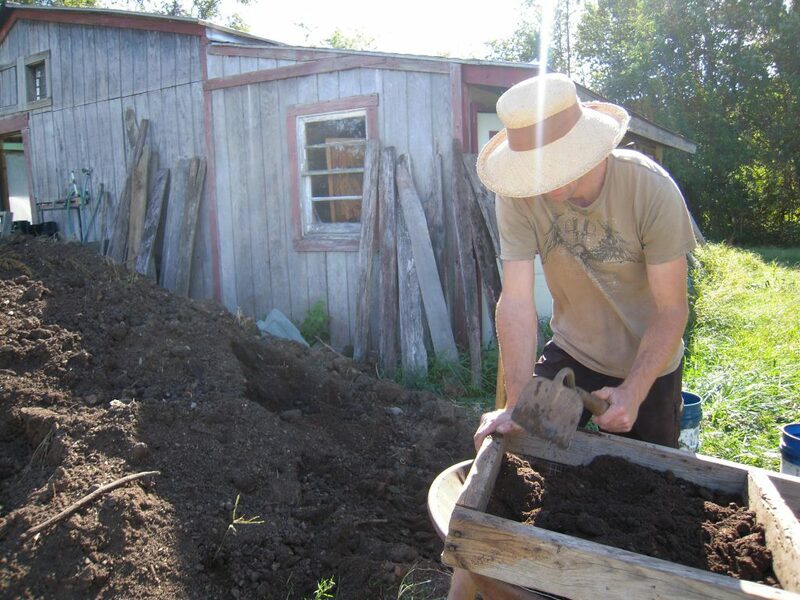 Good quality finished compost is a way to add organic matter and nutrients. Compost can add a range of beneficial bacteria and fungi, which can inoculate plants against diseases by inducing systemic acquired resistance. The plants produce antibodies and other protective compounds before any infection can occur. Compost improves the soil structure, organic matter and humus. The effects last longer than cover crops and crop residues, especially in humid conditions where the breakdown of plant material is very rapid. How much compost is too much? Some of us were raised to think of compost as the gold standard soil improver, and find it hard to believe there can be too much of a good thing. Others may consider compost like salad dressing—something to add that je-ne-sais-quoi to a good meal. Compared with poultry litter compost (lower C:N ratio), on-farm mixed compost (high C:N) leads to higher total soil organic C and N, higher N mineralization potential and better water infiltration. Poultry litter compost can enhance organic matter and N mineralization potential over conventional systems, but can lead to excess P. In terms of organic matter, composted manure is better than uncomposted solid manure, and both add more than slurry manure (which provides very low C:N; and half of the N is ammonium). Manure and compost can add too much P relative to N and K. It is worthwhile to understand the effect of phosphorus. 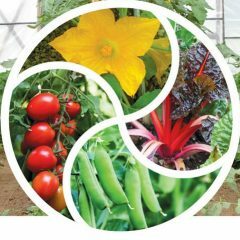 Phosphorus is needed for cell division, hence to promote root formation and growth, vigorous seedlings, flowering, crop maturity and seed production, and to improve winter hardiness in fall plantings. Phosphorus is important in fat, carbon, hydrogen and oxygen metabolism, in respiration, and in photosynthesis. It is stored in seeds and fruit. Phosphorus binds easily with many other minerals in the soil, forming compounds that are not very soluble in water, therefore most of the phosphate in soils exists in solid form and phosphorus does not move freely with soil water. Although P is very mobile within plants, it is relatively immobile in soil and does not leach readily in normal rainfall or irrigation. P is most available to plants between soil pH of 6 and 7.5, especially pH 6.5-6.8. In neutral and alkaline soils P is mostly present as insoluble calcium phosphates. In acid soils below pH 5.5, most of the P is bound as iron phosphate or aluminum phosphate, compounds that further change gradually into very insoluble compounds not available to plants. If a soil test shows a pH that is far from neutral, with a slightly low P level, correct the pH and repeat the soil test before amending the P level. In the soil water, P is only present in very small amounts, but when removed by plants, supplies are quickly replenished from the “active P pool” (P in solid compounds which is relatively easily released to the soil solution). The “fixed P pool” contains inorganic phosphate compounds that are very insoluble, and organic compounds that are resistant to mineralization by microorganisms in the soil. Although some slow conversion between the fixed P pool and the active P pool does occur in the soil, phosphate may remain for years without being available to plants and may have very little impact on soil fertility. Since the movement of phosphates in soils is very limited, roots have to grow to the phosphorus—it will not move towards the plants. Manure contains soluble phosphate, organic phosphate, and inorganic phosphate compounds that are quite available. Water-soluble forms generally become insoluble very soon after application to the soil. In cold soils less P is available from organic materials, because biological activity is required to release it and it runs slow when it’s cold. Also, roots cannot absorb P well from cool soils. Early spring brassicas can show red or purplish colors (anthocyanin pigment) in the leaves, especially undersides, and the lower stems. Cell necrosis may follow. 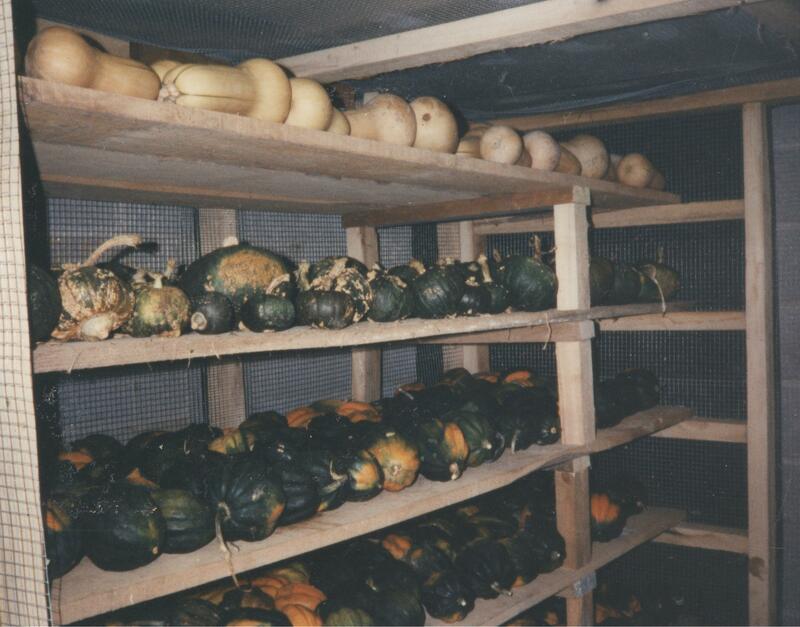 Root growth will be poor, plants may exhibit stunting and delayed maturity. Tomato plants may have yellow leaves, with purpling on the underside of leaves. They may exhibit reduced flowering and delayed maturity. To avoid P deficiency problems, wait until the soil is 60°F (15.5°C) before planting. Effects of excess soil salt levels on crop foliage. 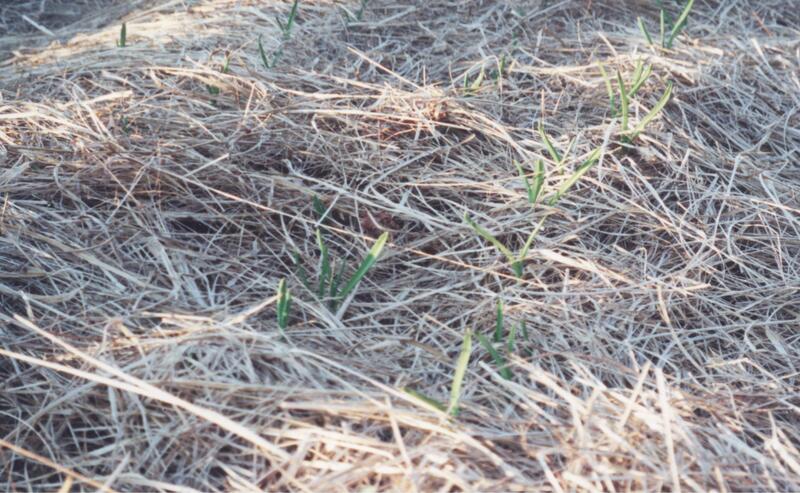 The main symptom of excessive phosphorus in soil is stunted plant growth. High P interferes with N absorption. Also there may be symptoms of deficiencies of zinc, iron, cobalt or calcium, because the P has locked up these nutrients. 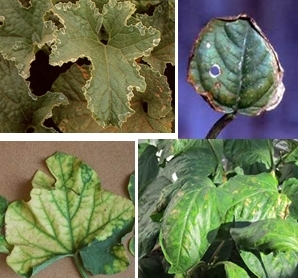 Zn deficiency shows as bleaching of plant tissue, Fe deficiency as yellowing between leaf veins. Co is involved in the process by which the plant stem grows, shoot tips elongate, and leaves expand. Ca deficiency produces blossom end rot of tomatoes. Phosphorus inhibits the growth of mycorrhizae which help the plant absorb water and nutrients. Increased growth of non-mycorrhizal weeds such as velvetleaf, lambsquarters, pigweed and galinsoga can be sign of excess P, explained Klaas Martens at MOFGA’s 2009 Spring Growth Conference. Aside from plant growth problems, the issues with having very high P levels in your soil include that if it reaches waterways it can accelerate eutrophication—the nutrient enrichment of surface water leading to problem algal growth. When an algal bloom dies, it decomposes, using up the oxygen in the water, so fish and other organisms die too. Phosphorus is a paradoxical element in that it is an essential nutrient, is not toxic itself and has low solubility, but can have damaging effects on water quality at quite low concentrations. Because P is usually locked up, leaching of soluble P from soils is not normally a problem, but if soil particles are carried to a river or lake, P is contained in this sediment. The quickest way to reduce excess soil P (which can take years!) is to stop any manure or compost application while continuing to grow crops that can be eaten or sold. One solution for vegetable growers may be to grow cover crops as forage crops, and graze or bale grass crops to sell off the farm as livestock feed. 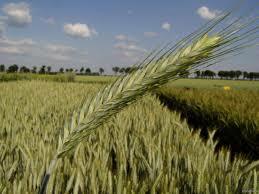 For example, triticale is very good at removing P from the soil and producing winter forage. The P removed ranges from 7–36 pounds/acre (7.8–40 kg/ha). The more P your soil has, then the higher the P level in triticale grown in that soil. Double cropping can remove P at twice the rate. Vegetable growers do not have the problem of P accumulation to such a big degree as livestock farmers, nor do vegetable crops remove P at the rate forages do. 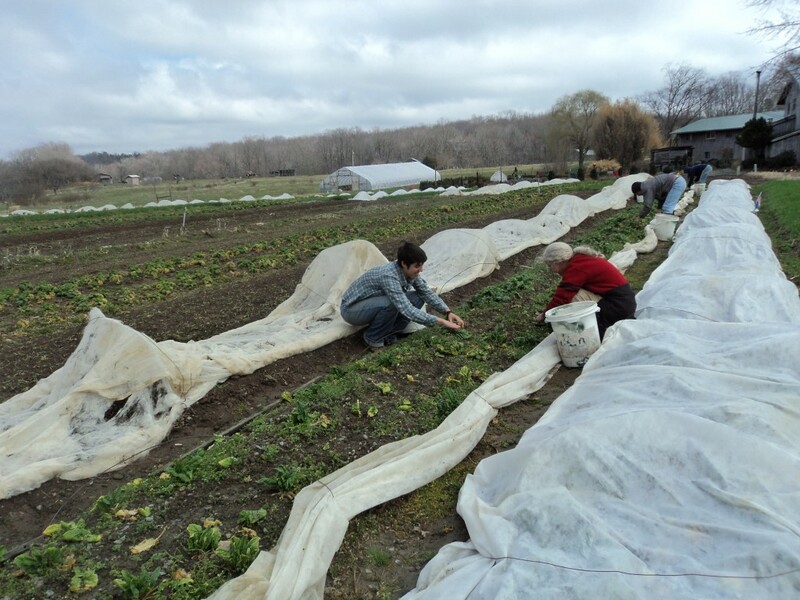 See the New England Vegetable Management Guide Removal of Nutrients from the Soil for a table of Approximate Nutrient Removal by Selected Vegetable Crops. The best vegetable removers of P are celery (80 lbs P2O5/acre, 90 kg/ha), tomatoes (72 lbs, 81 kg), potatoes (65 lbs, 73 kg), sweet potatoes (60 lbs, 67 kg), peppers (52 lbs, 58 kg, fruits only), cucumbers (33–72 lbs, 37–81 kg), eggplant (56 lbs, 63 kg). Onions remove about 25 lbs (28 kg/ha) one-quarter of the P removed by alfalfa hay (104 lbs, 117 kg) In all cases, to achieve results this high, grow high yields and remove the vines too, although you can’t sell those! Beans and peas are in the 7–10 lbs (8–11 kg) range if just pods, 20 lbs (22 kg) with vines. 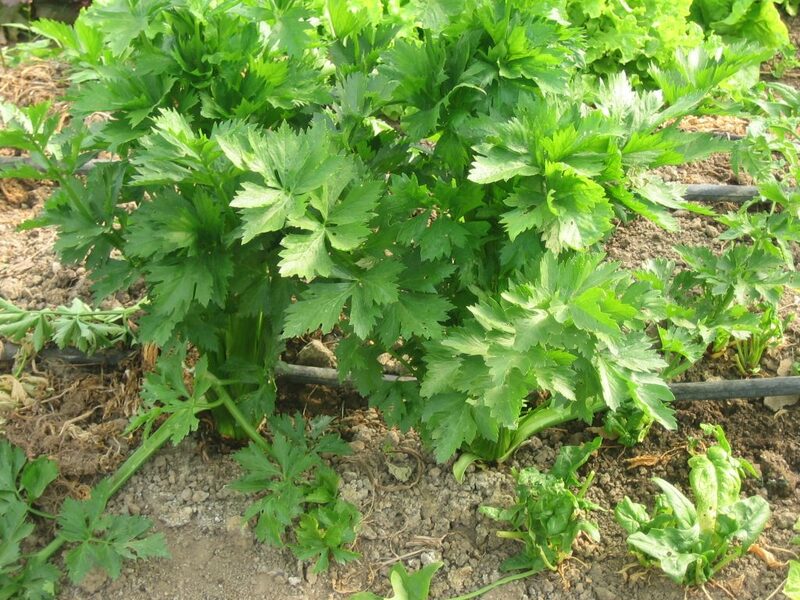 P2O5 is 43.7% P.
Celery, the star of phosphorus-removing vegetable crops. Strategies to reduce the amount of P added each year include adjusting your compost use rates according to soil test P results. On low-P soil, use at rates to meet the soil needs for N or K, which will increase P levels. If the soil P is high or optimum, use compost sufficient to just replenish P, and legume cover crops (or legume food crops) to supplement N. For very high or excess soil P, only use compost sparingly as a micro-organism inoculant, rather than a fertilizer, and if test reports show more than 40 lbs P per acre (45 kg/ha), consider using only soil amendments containing little or no P. If phosphorus levels are excessive, avoid using manure composts (high in phosphorus), and other fertilizers and amendments containing phosphorus. Add more carbon (“brown”) ingredients to compost you make on-farm.